Stop using your bank balance to to manage your company’s cash flow! Yes, I’m talking to you. Your bank balance is not a useful tool to help you manage cash flow. It only tells you how much money you currently have in the bank. Your bank balance is not forward thinking. 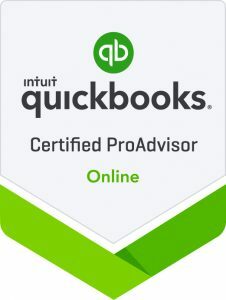 It does not help you determine how much your business owes to vendors and creditors, if you can make payroll in 2 months, how much you’re expecting from customers, etc. Its time to do your business a favor and learn how to manage cash flow with a cash flow forecast. Cash flow forecasts that are reviewed and reconciled regularly can help you learn the trends and patterns to your cash flow cycle. These trends and patterns help you understand you understand the ebbs and flows of your company’s cash flow cycle. This will help you understand why some months are cash flow positive while others are cash flow negative. By learning these trends, you can better manage your cash flow and plan ahead for the tighter months. A 90 day cash flow forecast is crucial. If you have the resources, a 6 month cash flow forecast is ideal. By looking ahead 90 days – 180 days, provides management with the closest thing your team will have to a crystal ball. 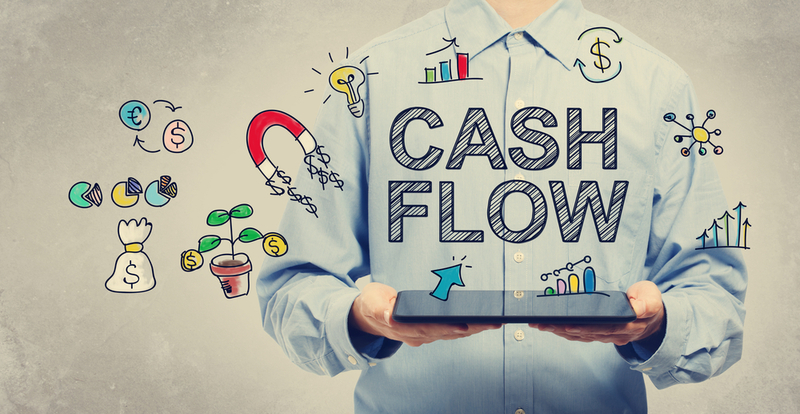 Mapping out your cash flow needs will alert you to potential future cash flow troubles, allowing you time to plan ahead and stop a cash flow crisis in its tracks. Keep in mind actual financial and cash flow results will vary from your forecast, so it’s important to review and reconcile your actual vs forecasted results regularly. Ever wonder how your competition stays strong when times are tough? A good cash flow forecast is the key to this success. A well though out cash flow forecast allows your management team to know exactly when & where your cash inflows come from. It also provides your management team answers to knowing exactly when and where your cash outflows go as well. This helps your team cut frivolous costs, manage labor costs, price your services and products appropriately, and run a tight ship. By doing so, your business has a better chance of surviving the storm. Does your business have plans for future growth? Cash flow forecasts allow you to plan accordingly for your company’s growth plans. Find out if your business will have enough internally generated cash to fund your exciting growth plans or if you need to start looking for outside funding. Outside investors expect to see well thought out cash flow forecasts. Investors and banks want to see exactly what you plan to do with their cash investment, how and where it will be spent, and how soon they can expect to be paid back. A clear cash flow plan will help you gain access to necessary outside funding to help your business reach its exciting growth plans. Cash is king. Better management, understanding, and planning around your company’s cash flow can make or break your business. Remember creating the cash flow forecast is only one piece to the cash flow puzzle. Regular updates and reconciling against actual cash flow are important steps to managing your company’s cash flow.